After many years the Temple has finally re-emerged from the depths. Main Series GamesFrom the NES to the Switch. 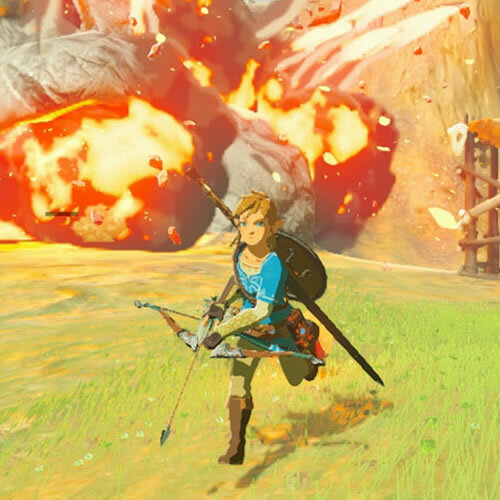 ReviewsReviews of Zelda titles old and new across all platforms. 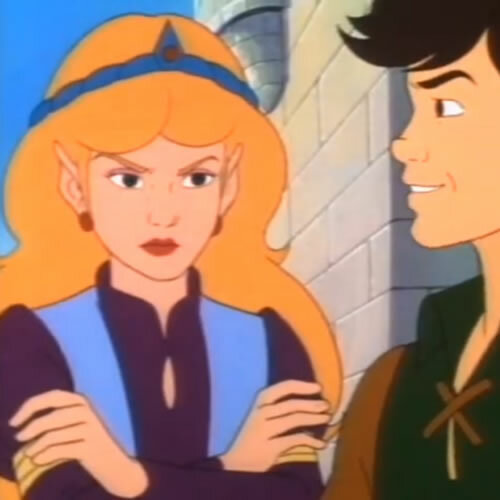 Featuring a multitude of reviews from Zelda games old and new. We are always looking for more reviewers, so if you want us to feature yours just get in touch! 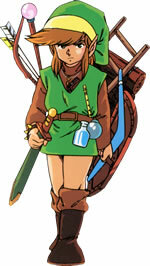 Some of the finest Zelda Artwork on the Intraweb. Also running a Fan Artist of the month feature. 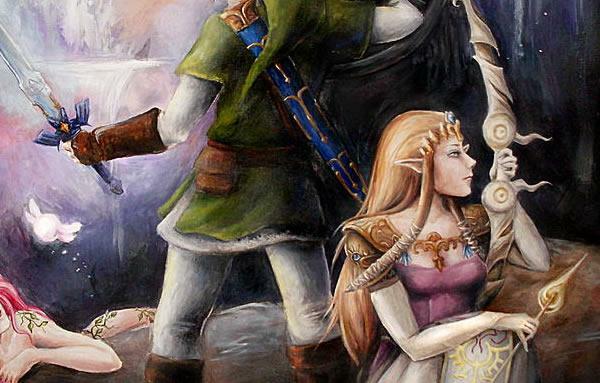 Read Zelda themed Fan Fiction from some of the best fanfic authors on the intraweb. Submit your own stories too! A massive collection of retro Magazine covers and articles from lots of different publications. 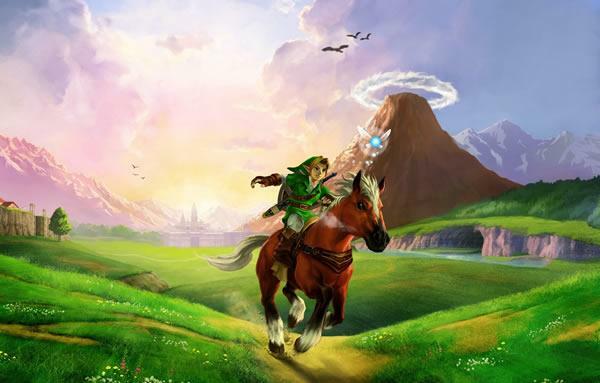 Zelda Temple is an oldschool Legend of Zelda fansite featuring artwork, media, fan artist and writer of the month features, game information, cheats and secrets and more. 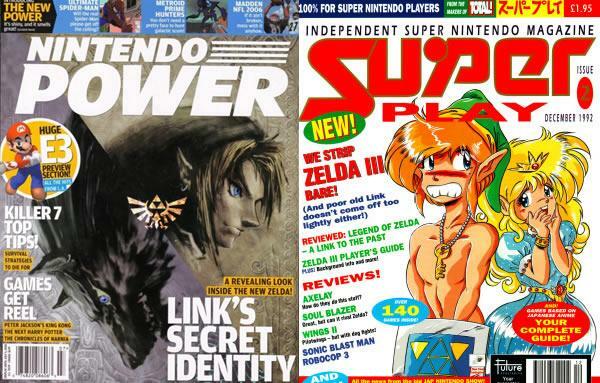 We aren't here to take on the big Zelda news sites or Wiki's but to create an oldschool early 2000 era nostalgic feeling fan site, the likes of which have long since died out. 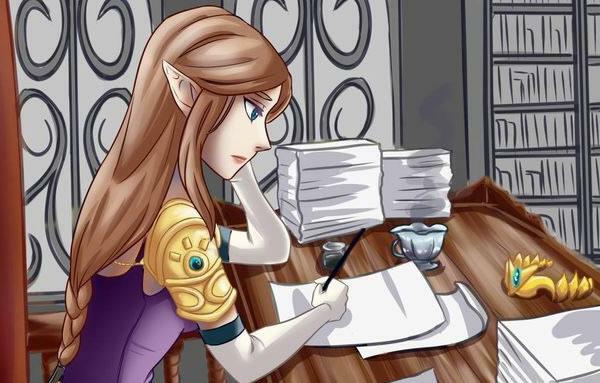 And I could sure use some help from any writers who love LoZ and want to get involved so please do get in touch. Likewise if you are an artist or writer and would like your own gallery or for us to publish any of your stories we'd be happy to sort that out for you! You can find more exciting games to play at the online casino guide internet casino Norges Casino. 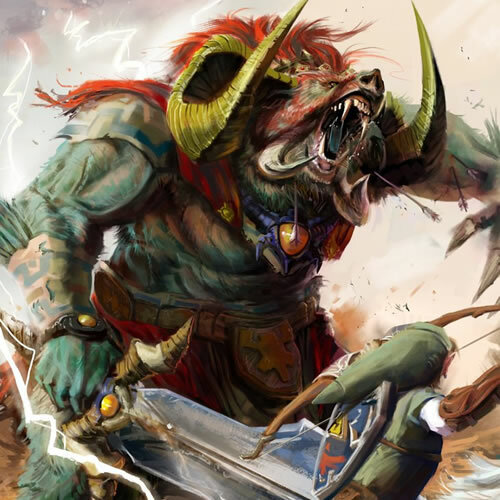 Signup for our newsletter to receive updates, game news and information. Copyright © 2019. Zelda Temple. All Rights Reserved. 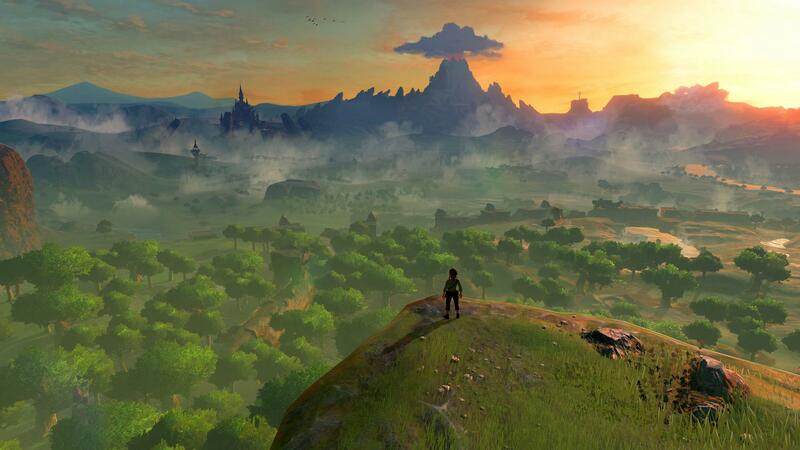 "The Legend of Zelda" and all other related trademarks are (c) Nintendo.